Super Deluxe Business Card Printing. 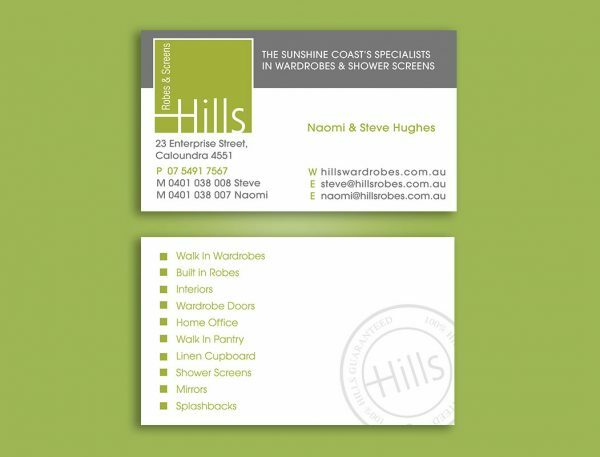 Give your business the professional edge with our Ultra Deluxe Business Card printing service. 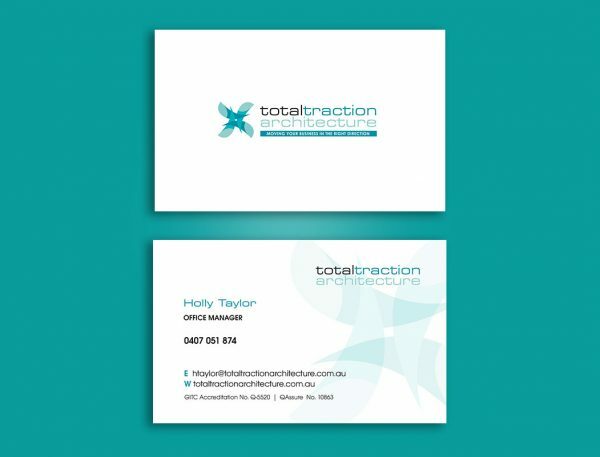 Our Ultra Deluxe Business Card printing service starts at just $47 including delivery* with a standard turnaround of 3 business days. 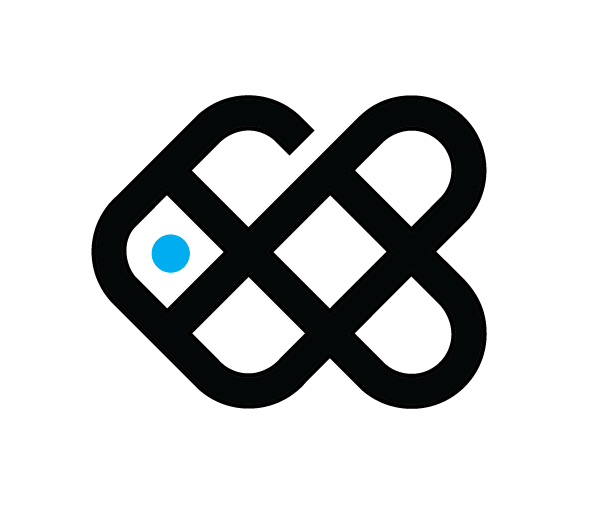 We also offer same Day and Next Day Express Printing services as well for when you need professional business cards in a hurry. 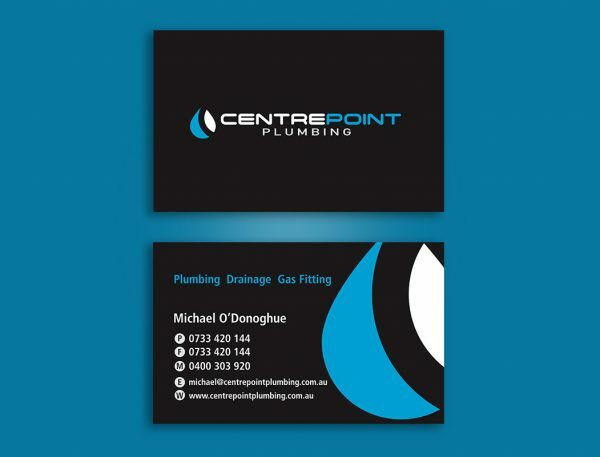 Our Ultra Deluxe Business Cards are printing on 400gsm Deluxe Artboard Stock with your choice of one colour single sided printing, through to double sided full colour printing and include matt or gloss cello-glaze finish to stand out from the crowd. And if you want them just a little more fancy, we’ll even provide them with rounded corners to stand out from the crowd. So when you need the best printing services in Australia, at a great price, contact Smartfish. 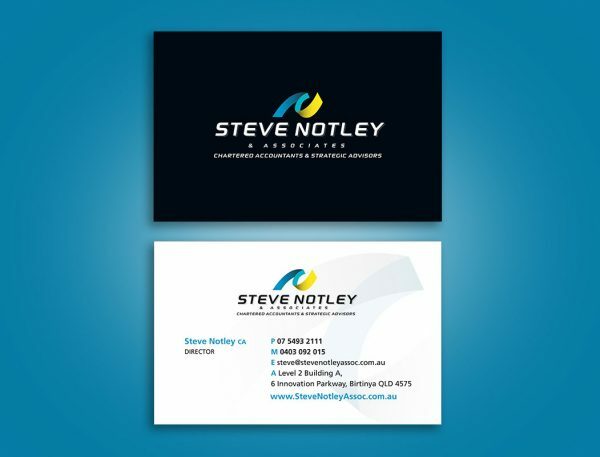 Call Smartfish Creative for a free business card sample pack and you’ll see what makes our business cards so good. *Delivery charge may vary for rural regions. Price excludes design.